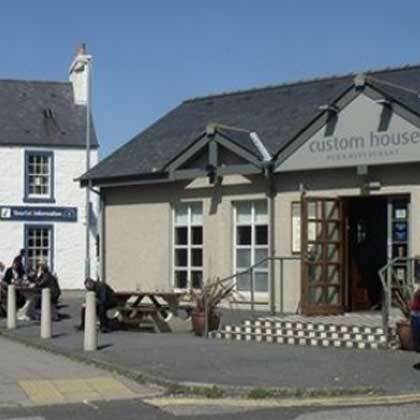 There are many great places to choose to eat throughout Dumfries and Galloway. In Dumfries itself, there are a number of high quality restaurants including Casa Mia and Pizzeria il Fuime aswell as a number of lovely pubs and cafes, including the restaurant within Barbours Department store to the wonderfully quaint Creative Cakes Cupcake Cafe in the leafy Dock Park area. Throughout the region, you will come across fantastic tearooms, specialising in home-baking, teas, coffees and the areas many ice cream brands, including Cream o Galloway! Enjoy.